We at NNSTOY wholeheartedly agree. Part of our mission is to ensure that the voices of our nation’s most recognized teachers are heard by policy makers and the public regarding professional issues such as these. That’s one reason I and my colleagues are pleased to be part of the Teacher Leadership Initiative announced jointly last week by the National Education Association, the Center for Teacher Quality and the National Board of Professional Teaching Standards. The purpose of the TLI is to develop a new generation of teachers leaders in the areas of instruction and policy and also within the union by defining what teacher leaders should know and able to do and creating the kind of experiences and supports that will help them. NNSTOY will lend its expertise to the project. The concern TLI addresses is that teaching remains a largely “flat” profession that, unlike others, offers few opportunities for educators to access leadership opportunities, career advancement, and additional income over the course of their careers. The problem with this is that, seeing little room for advancement except by becoming administrators, many of the most ambitious and talented teachers leave the field of education altogether. Isolated and short-term efforts by districts and states to respond have not eliminated this paradigm. Indeed, the exodus is accelerating and is transforming teaching from a lifelong career to almost a temporary job, which hurts the learning of our most vulnerable students the most. The report by my Pearson colleagues and I surveyed what states are doing to address this issue. Neither the problem nor efforts to address it are new. Now that teachers themselves are working on solutions, I’m optimistic that we will start making more progress towards establishing career advancement structures that are sustainable and viable. 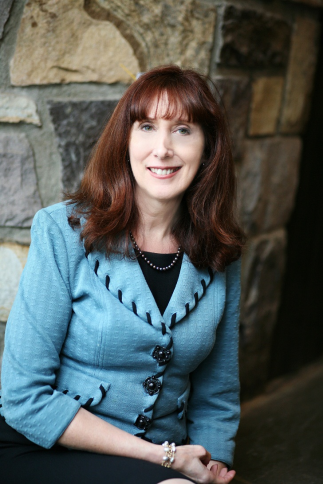 Katherine Bassett is NNSTOY’s Executive Director and New Jersey States Teacher of the Year 2000. She has deep experience in working with standards, having facilitated the work of a consortium to develop model standards for teacher leadership. Harboring a strong interest in continuums of professional practice, Bassett has also worked with six states to develop a common continuum of professional practice and to envision a transformed education system in which such a continuum would thrive.